A sweet, fruity smell flows towards you here. Not necessarily the worst first impression. 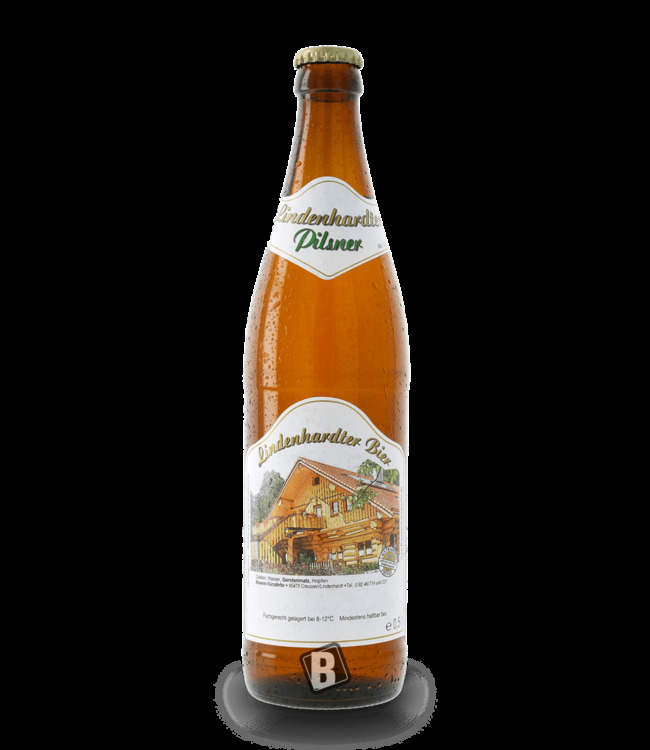 If you are confronted with the Stöckel Pils from the beautiful Upper Franconian maple part, you want to try it in any case. The durable foam hood moves in the direction of the mouth, the Pils is slightly sweet, followed by a delicate hop bitter. 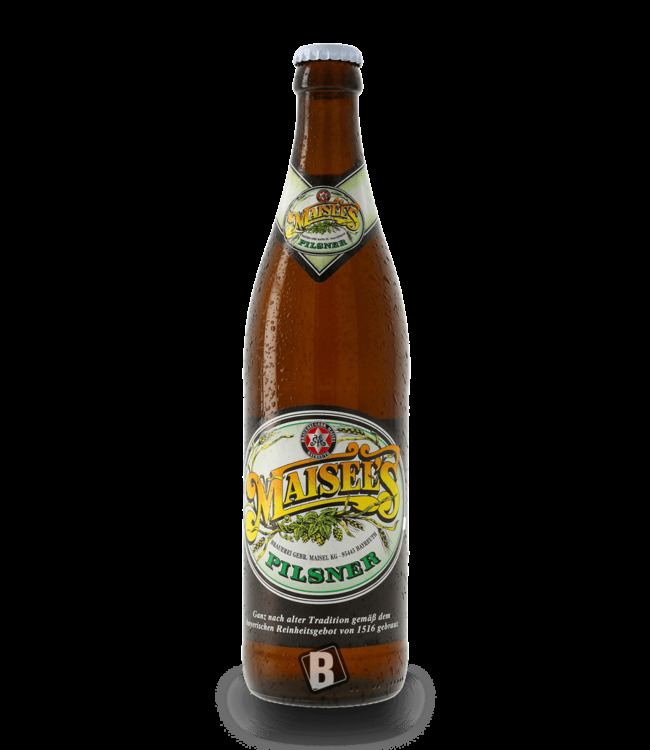 Definitely a Pils beer with recognition value, since the bitterness remains only very discreet. The Pils of the Stöckel brewery shows itself to be strong hopped and yet rounded in taste - slim in the drink - excellent "hop flower" and not too bitter in the aftertaste. Clear recommendation from Franconian Switzerland!